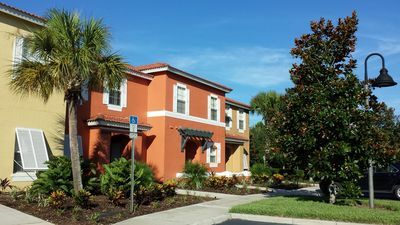 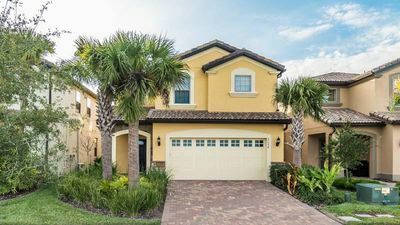 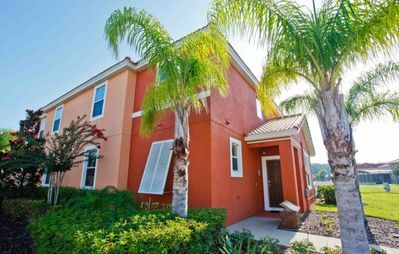 This upscale 4 bedroom Town home is located in the Bella Vida Resort, just minutes away from the Disney parks! 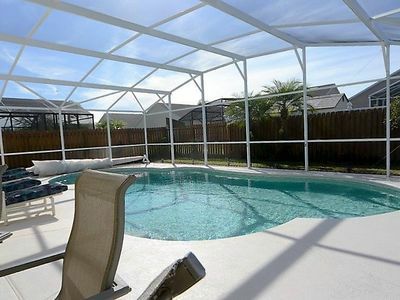 Enjoy your own private splash pool and all the great resort features of this community. 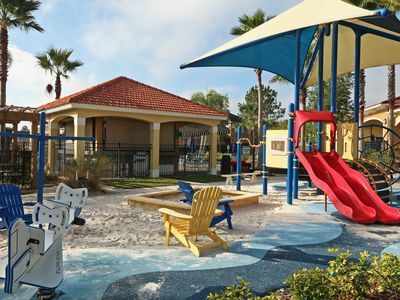 Your family has complete access to the fitness center, games room, pool and more! 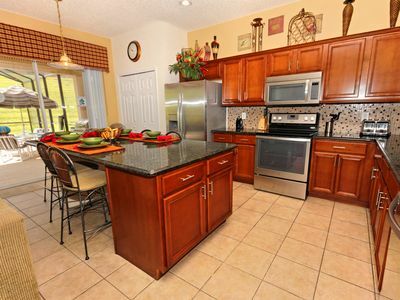 With 4 bedrooms and 3 bathrooms, this fully air-conditioned, spacious townhouse is perfect for your family. 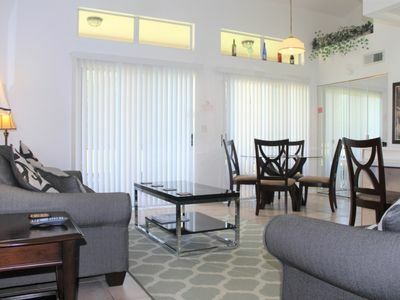 Don’t be stuck in small hotel rooms, when you can enjoy this home and have the perks of free Wi-Fi! 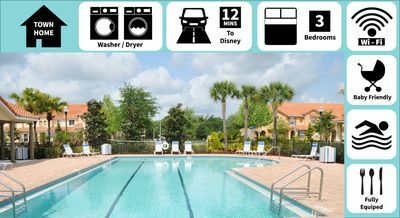 Never stay in a crowded hotel again! 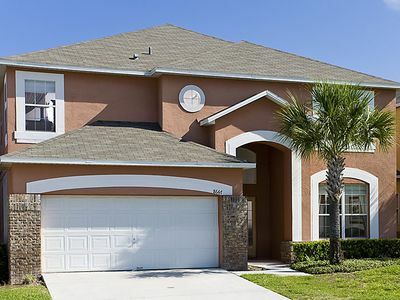 Your family deserves the luxury and comfort of your own private home away from home. 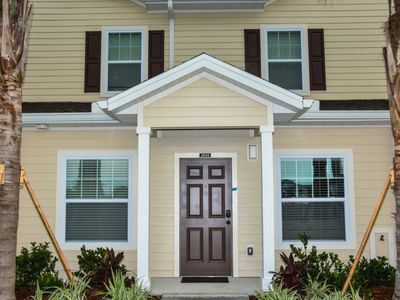 Great place to come back to after fun at parks! 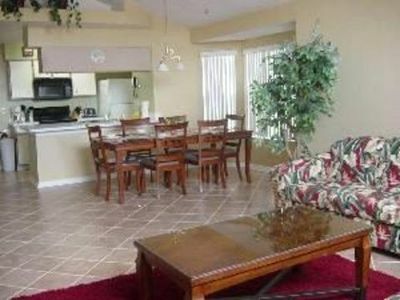 - Deluxe townhouse for families! 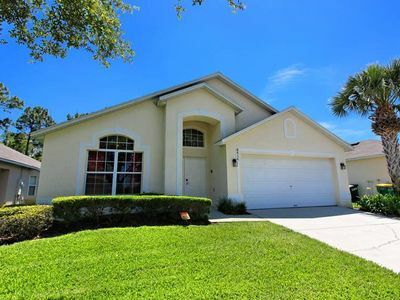 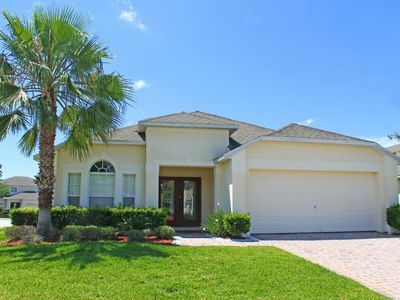 4 Bed Disney Area Pool Home with 2-King Master Suites and Privacy Fence!